Hair care is a growing segment and new innovations are helping it to grow further for the benefit of the customers. The two components that can make or mar a person’s personality are hair and skin. A healthy mane is the way forward to a more confident and impressive personality. When a person has a skin or hair related problem, he/she tends to find it difficult to be more confident and is less open to opportunities. In the corporate world, there is pressure to look and perform your best. The expectations are very high and one needs to meet them in order to excel. With so many brands open in the market, offering treatments and solutions to hair problems, gaining a customer’s trust becomes very important. A person would not like to know that his/her money is going into services that are not trustworthy and effective. Every brand aims at providing services which are in sync with the needs of the customers. There is a boom in the beauty industry and it is going to grow at good success rate in the times to come. With the introduction of latest technology and many progressive treatment techniques, the market of hair care is becoming as competitive as it can ever be. Brands investing in it know that they need to offer something that is not available in the market. It also needs to be effective and affordable so as to serve customers from all classes. Technology has helped the wellness industry grow in so many ways. It has nurtured the various segments of the beauty industry to transform and bring out the best they have. It’s the era of technology and we have so many options to choose from for the best results. The hair care industry has seen a surge and not only women but also men are now concerned to have a healthy mane. In a conversation with ROOTZ Hair Clinic for our Indian Salon and Wellness Yearbook 2017, the brand gives us a brief about themselves, what makes them the best, the challenges they have faced and their future expansion plans. 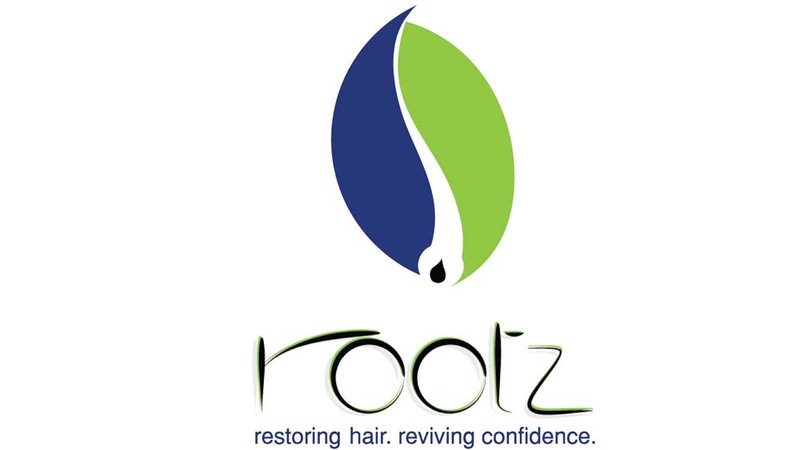 ROOTZ has one of the most-equipped hair clinics with all the latest technologies and treatment methods get you back the shine you were endowed with. The Clinic is known for its hygiene, professionalism and the contemporary hair care, really a cut above the rest. We face challenges from the competitors who do something at a lesser price that might be an obstacle in the revenue but in the long term only results speak and we do 80 percent our business through word of mouth some time even more than that also and this shows the faith a client shows in your brand. Very potential business if we keep our service levels to the top notch and our plan expands to entire southern India in this year. We presently run 4 branches in Hyderabad, Chennai Vijayawada and Bangalore.